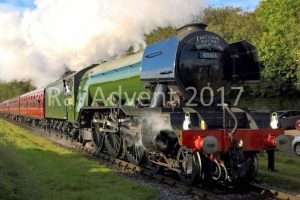 Steam locomotive 60103 Flying Scotsman will be back in steam on the mainline and will be in Theale and Taunton on Thursday 4th October 2018. 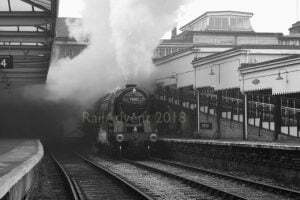 The A3 locomotive will be double heading with Black 5 44871 on a special railtour tomorrow. Both 60103 and 44871 are hauling a Steam Dreams railtour on Thursday. The steam locomotives will depart Theale at approximately 06:40 am. 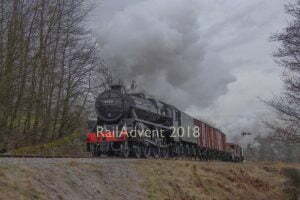 The railtour will then leave Theale, bound for Taunton, where it will steam through Thatcham (06:52), Newbury (stop at 07:27), Bedwyn (07:47) and Pewsey (07:57) before stopping at Frome at 08:43 to pick up passengers. After around 30 minutes, 60103 and 44871 will depart Frome at 09:13. From here, the pair will steam through Bruton (09:26) and Castle Cary (09:30) before arriving into Taunton at 10:21. A diesel locomotive will then take the tour back to Theale, via Frome (11:37) and Newbury (13:10) – arriving into Theale at 13:40. 60103 and 44871 will double head the next stage of the train from Taunton to Plymouth. The pair will depart Taunton at 16:55 and will pass through Tiverton Parkway (17:12), Exeter St Davids (17:56), Dawlish (18:17), Totnes (18:42) and Ivybridge (18:58) before arriving into Plymouth at 19:13. Departing Plymouth at 19:29, a diesel locomotive will take the tour back to Taunton, passing through Totnes (19:57), Dawlish (20:16), Tiverton Parkway (20:51) and Norton Fitzwarren (21:00) before arriving into Taunton at 21:03. 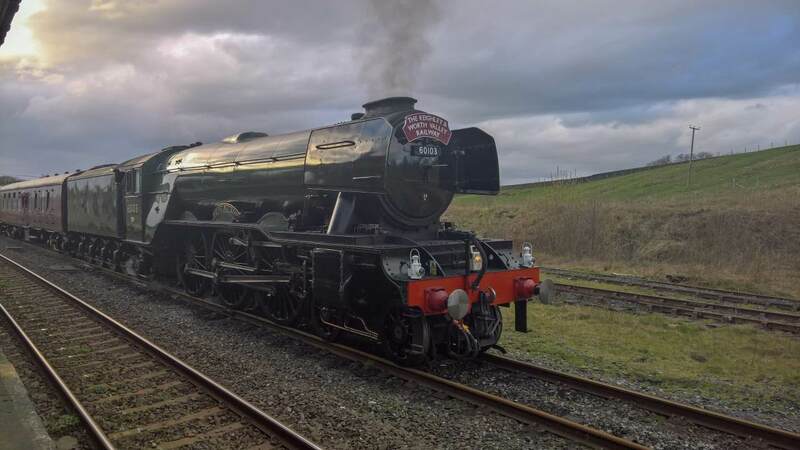 If you do go out and see 60103 Flying Scotsman and 44871, why not sign up to LocoStop, our brand new railway community, and share your photos from your adventures! Click here to sign up.